Taketech presented Bonus – a functional tablet sleeve , which can be sized to fit any Apple tablet including the iPad, iPad 2, and the new iPad. The case is crafted from 100% premium spun polyester, which not only repels dust and water, but also safeguards the tablet from minor impacts and bumps. 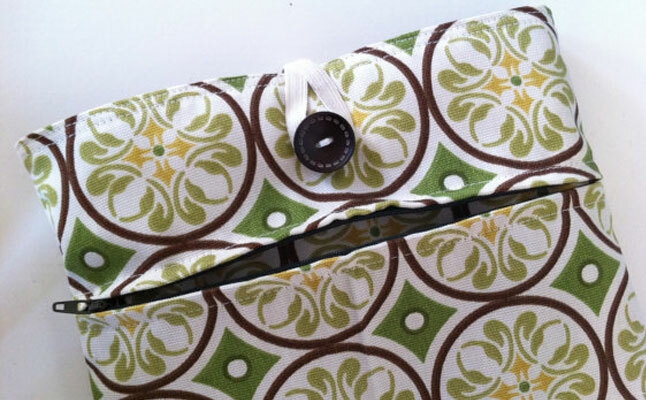 The Apple iPad case is professionally sewn utilizing double stitching for extra durability. 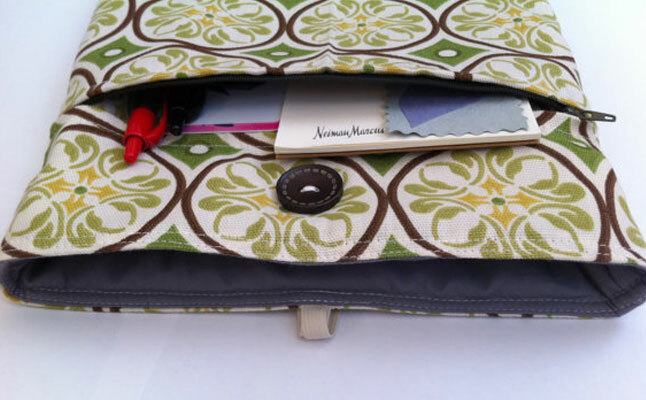 The seams are well hidden to prevent accidental scratching. 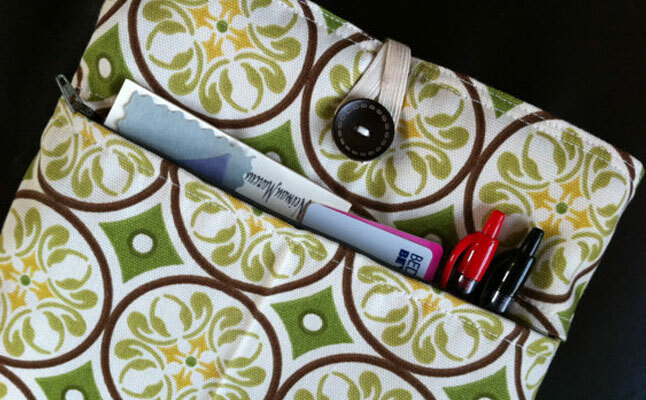 The top opening of the Apple iPad 2 case is secured by a unique string and designer button closure, keeping the contents inside at all times, but allowing quick and easy access when needed. 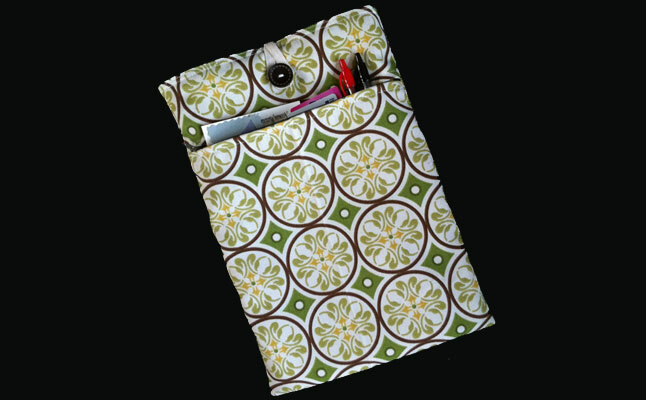 The new iPad case comes with a front pocket featuring a zippered closure and big enough to fit the necessary accessories. The Taketech Bonus is handmade to ensure the best quality and features cotton fabric interior lining to minimize smudging and scratching. The price for this item is $30.